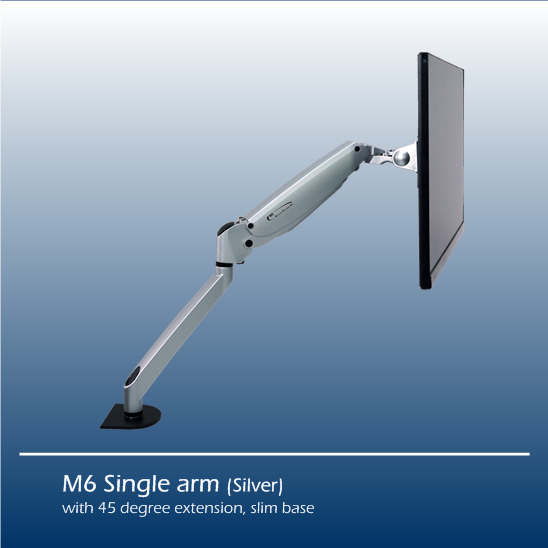 Extended from our best selling M6 series, the HDM6 supports monitors up to 42 lbs with using the heavy duty gas spring and the spring assisted pivot, and provides nearly the same range of movements as the M6. 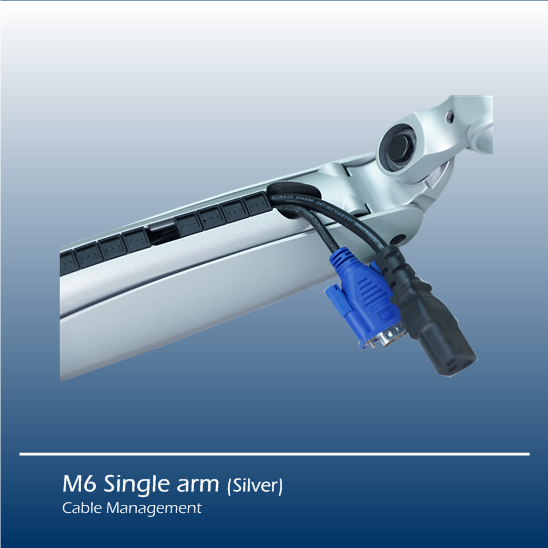 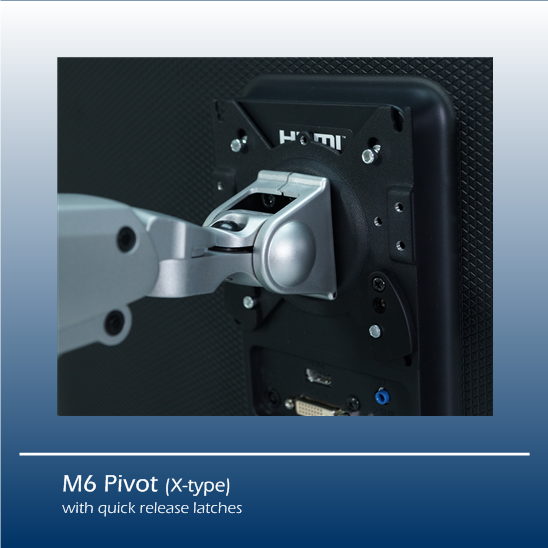 With spring assisted heavy duty pivot and heavy duty gas spring, heavy duty M6 provides nearly the same range of movements as the standard M6, supporting monitors weighted from 18 to 42 lbs (8.2 to 19 kg)*. 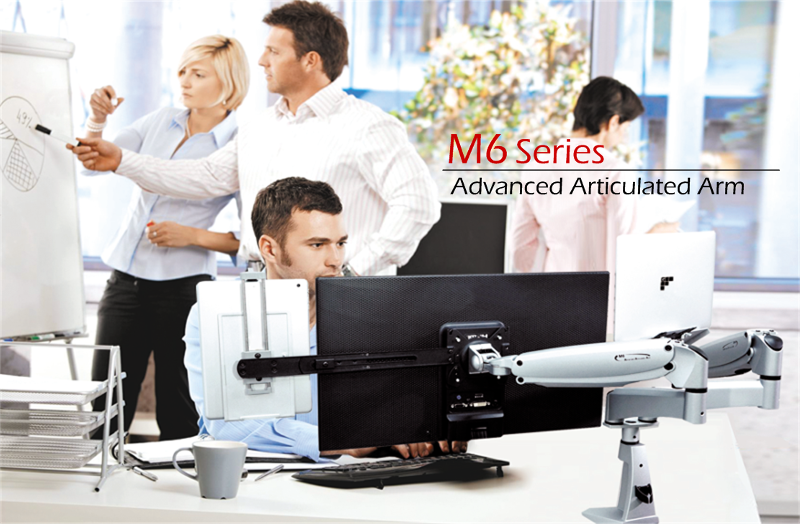 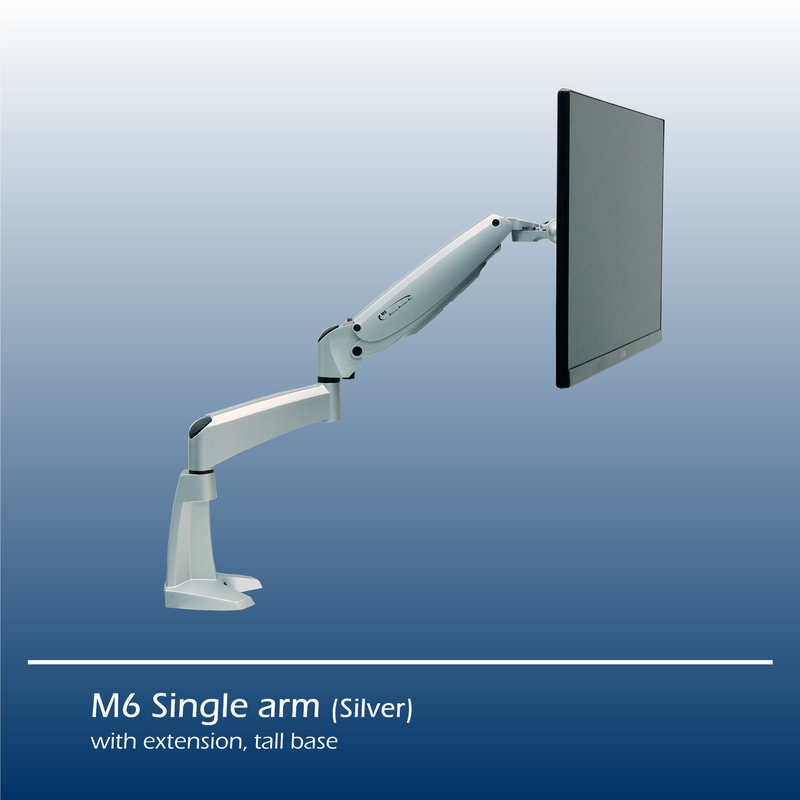 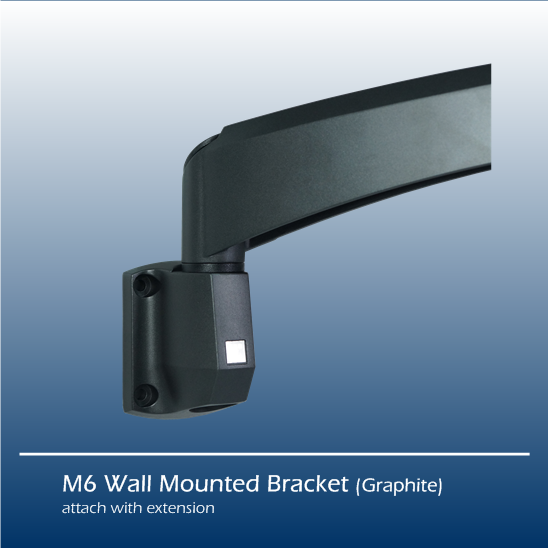 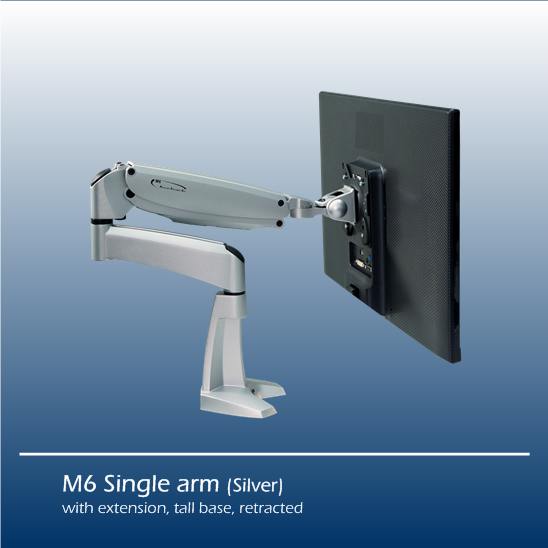 M6 provides a stable, reliable and an easily adjustable counter balance support for any monitors ranging from 18 to 42 lbs (8.2 to 19 kg)*, which covers up to 32" monitors in the market.